The team have arrived in Osh with all their kit. 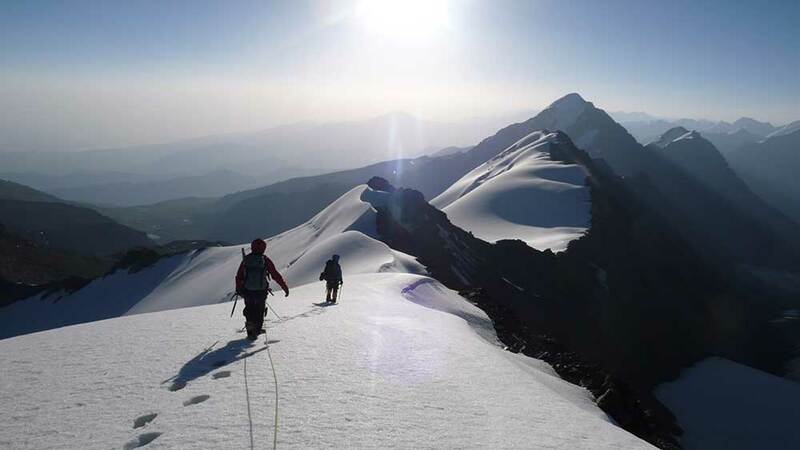 Read the report from our successful summer 2016 expedition to Korzhenevskaya, part of the ‘Snow Leopard’ Challenge comprising five 7000m Soviet peaks. The expedition was led by Rob Smith. The team are now all back down at ABC. 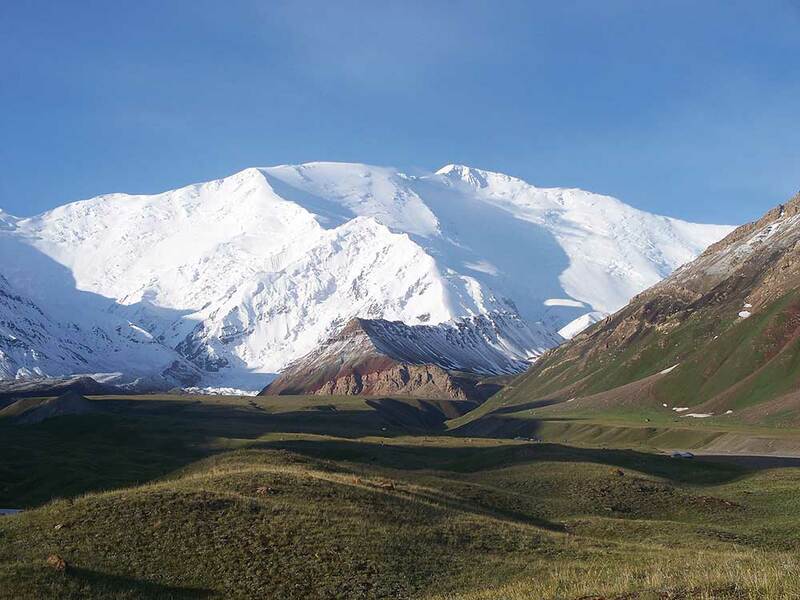 The team are now back in Dushanbe and are making preparations to fly home. 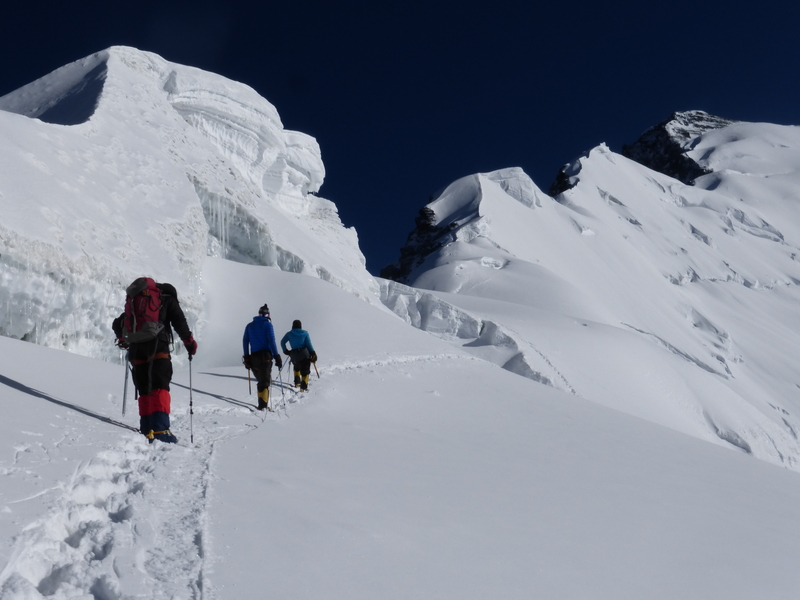 Andrey has called from ABC to say the team are now back down safe after making their summit bid. 22nd July – Summit Success. 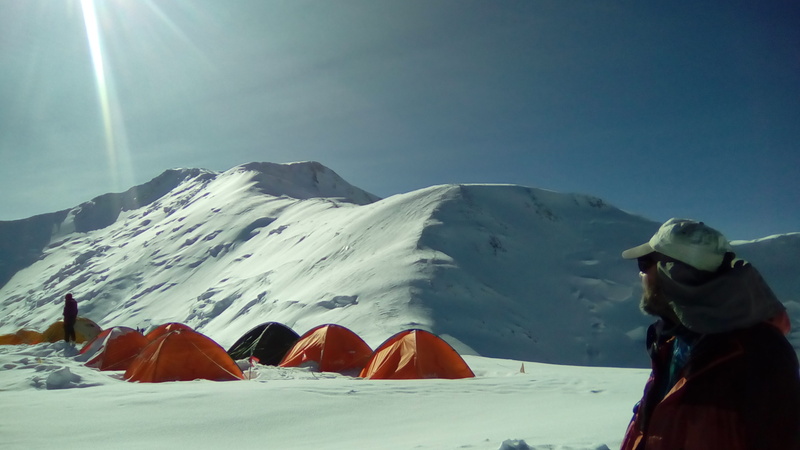 Rob has called from Camp 3 to say the team reached the summit today. It was a tiring day and the team are happy to be back at camp. They will clear down to ABC tomorrow and have a well earned rest before heading back to BC & Osh. 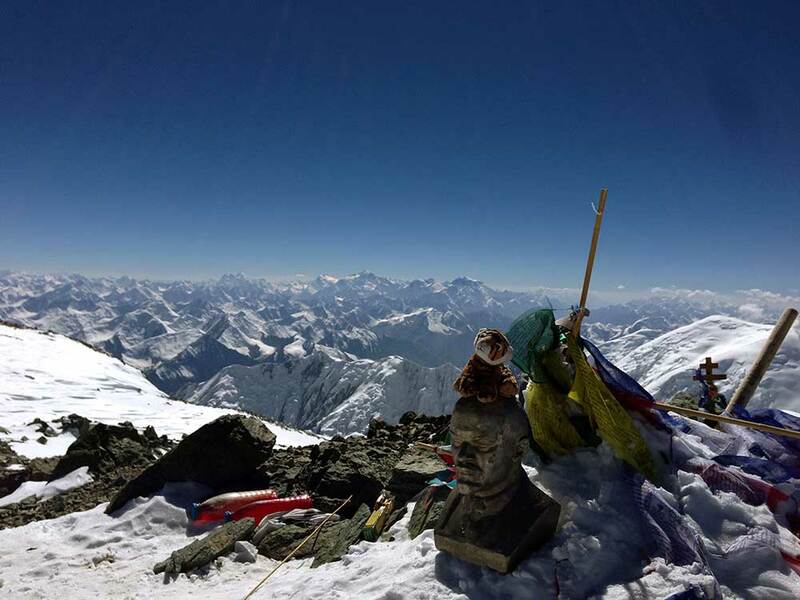 Although Peak Communism wasn’t a success this year we had an awesome trip and great success on Peak Korzhenevskaya, enjoy this photo of the team on the Summit. 27th Aug, Summit success! 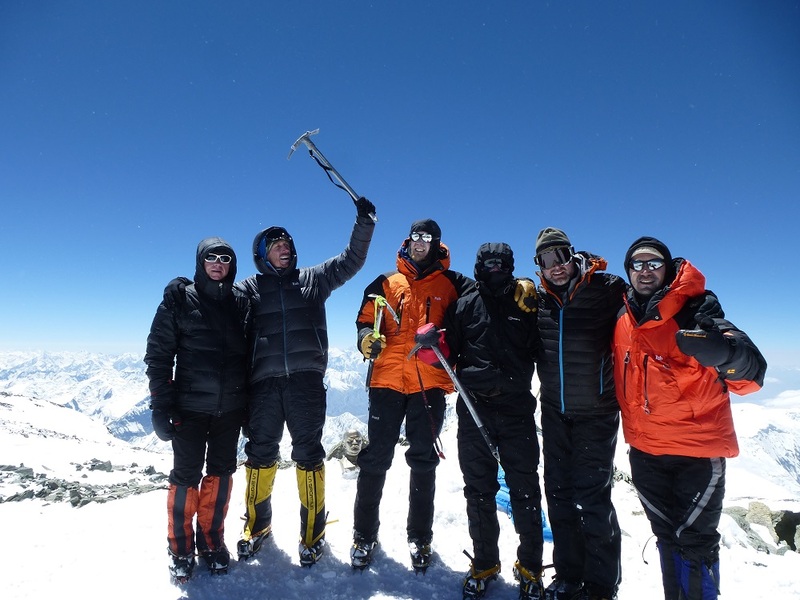 Jason and Alistair successfully reached the summit of Peak Lenin in a 10 hour push in near perfect weather, a long day but a great achievement. 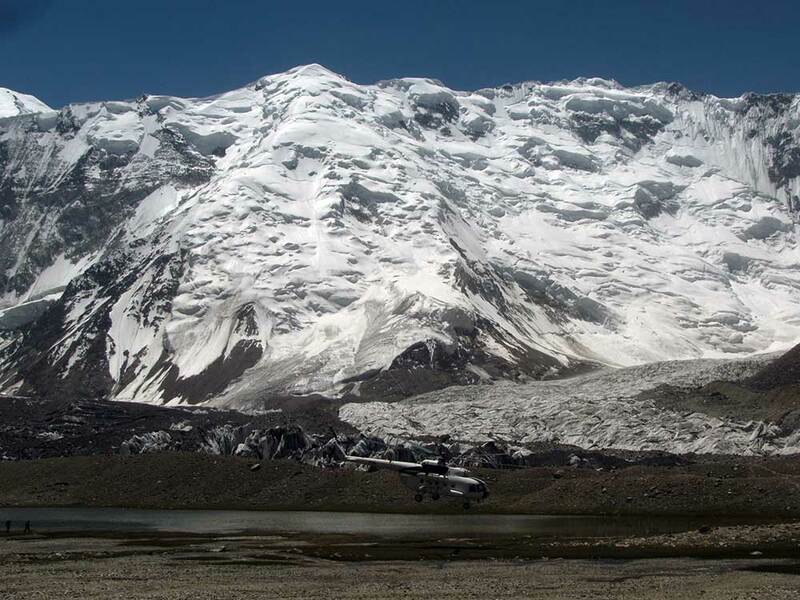 They safely descended to high camp at 6100m in just over 4hrs and down to BC the flowing day…a quick descent!